The Bicentennial Bridge in McAllen will be closed to traffic beginning at 9 p.m. Sunday to September 2019, according to a news release from the Texas Department of Transportation. Traffic will be closed between Jackson and Savannah avenues. 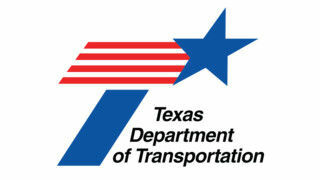 TxDOT is demolishing the Bicentennial overpass and will announce details on the project later this month, the release states. Access to the eastbound and westbound frontage roads on Interstate 2/U.S. Highway 83 from Bicentennial Boulevard will remain open. Since the overpass is a throughway to the McAllen airport, the city of McAllen on its Facebook page suggested alternate routes to the airport: Main, 23rd, 10th and 2nd streets.